The top hits of 1960 are calculated from the individual positions of the songs on the national charts and are based on the calendar year 1960. In compiling these charts, we have not given any bonus for a number 1 songs. Number 1 is one spot better than 2 just like number 30 is one spot better than 31. This has led to a fairly unique situation in 1960. 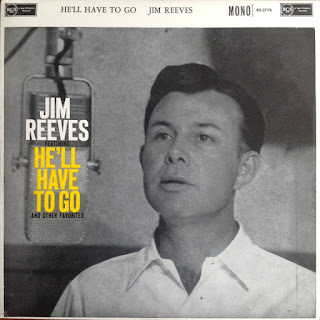 Even though Percy Faith's Theme From a Summer Place was number 1 for nine weeks and Jim Reeves' He'll Have to Go peaked at number 2, the Reeves song accumulated a better record overall based on longevity, including three weeks at number 2, three weeks at number 3 and three weeks at number 4 along with better performance in the lower positions compared to Faith.